Recently I've been quite obsessed with this character called 啾啾妹. To the extent that I check the Facebook page every single day for new updates and disturb my friends with 啾啾妹 stickers on line chat all the time. Hahaha. Even my bf bought 啾啾妹's boyfriend's stickers to reply to my 啾啾妹 stickers. Besides liking the funny videos, her dramatic expressions, her poor boyfriend whenever she bullies him, I also like how her drawings often depict real life situations. So funny!!!! 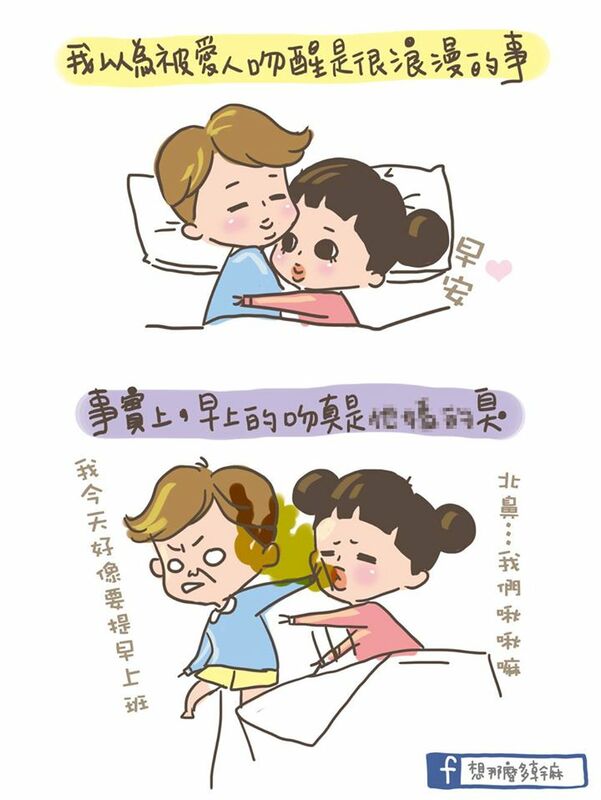 In case you don't understand the chinese words, the guy is saying "Err, I think I need to go to work earlier today." Hahahaha. Speaking of morning breath, are you the type that eat breakfast first or brush teeth first? I thought of afew friends who eat breakfast before brushing teeth and I don't understand why! For me, whenever I wake up, the first thing I do is brush my teeth. I feel uncomfortable talking or eating before that because it feels so dry if I don't brush my teeth first! My parents LOVE asking me lots of questions in the morning and I would reply with "mmm" to everything cos I don't want to open my mouth. Haha. Recently I got introduced to Dentiste Night Time toothpaste and learnt more about the difference between these and regular toothpaste. 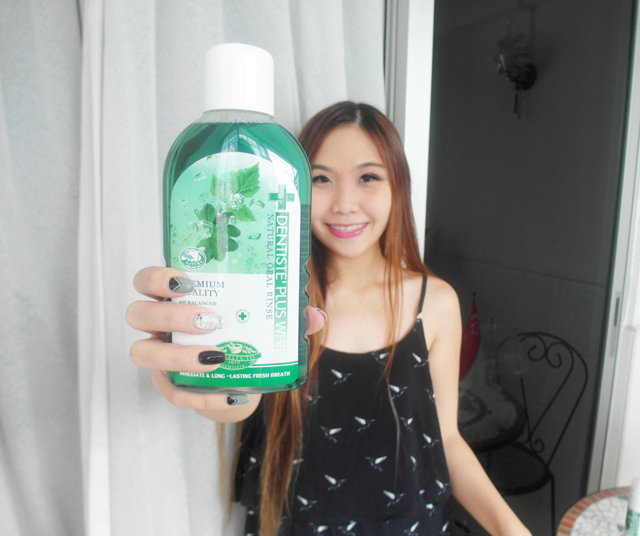 These are the products I tried! Why night-time toothpaste? Saliva flows slower while we sleep at night as compared to day time, and this allow anaerobic bacteria to grow and produce sulphur compounds, resulting in bad breath the next morning. Besides, oral bacteria may also lead to other issues such as tooth decay, gum disease, and other health problems too! 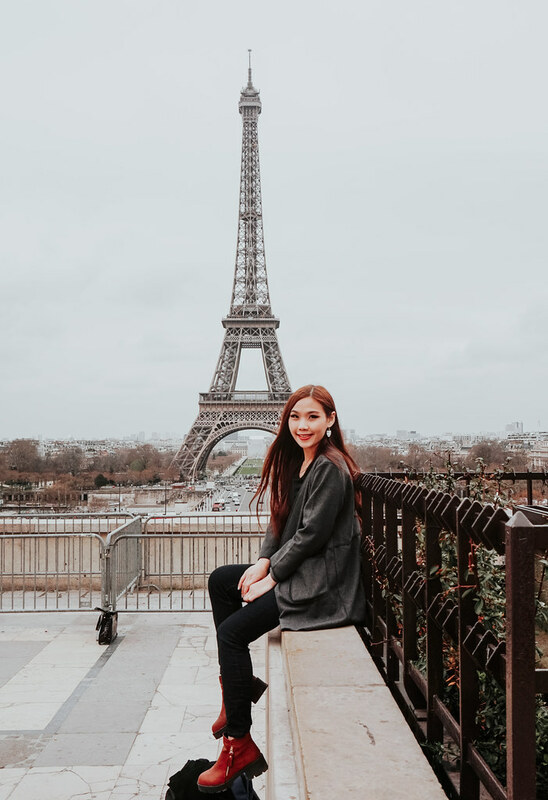 Unlike regular toothpastes, Dentiste can effectively inhibit nighttime oral bacteria which grow rapidly in the mouth while we sleep, and give us fresher morning breath! Even within the first night of use! I also like the minty taste of the toothpaste and somehow the freshness last much longer too! 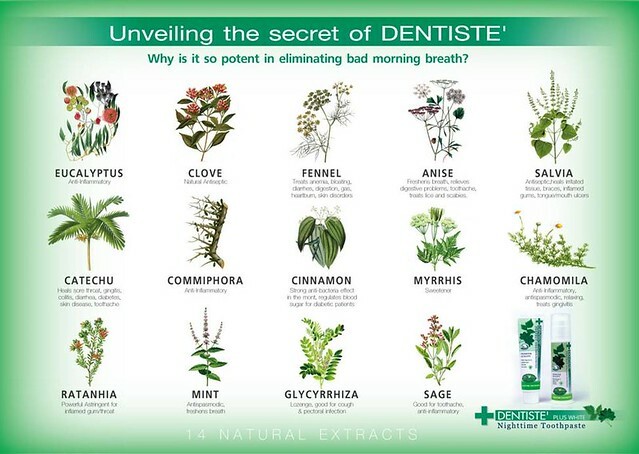 Dentiste products has a unique formula that comes with a blend of 14 natural extracts and essential ingredients to inhibit bad morning breath. 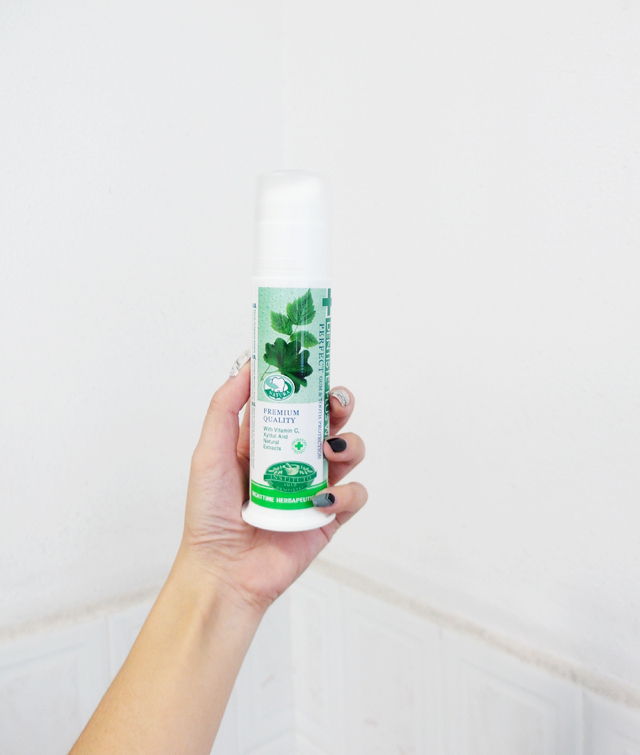 It has no SLS, no preservatives, no parabens, no triclosan, no flavorings, no fluoride, no colorings! 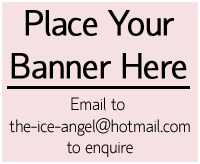 Absolutely suitable for all in the family! Studies show that 93% of Dentiste users who brush their teeth before going to bed experience a decrease in bad morning breath after the first night of using. This includes me for sure~! 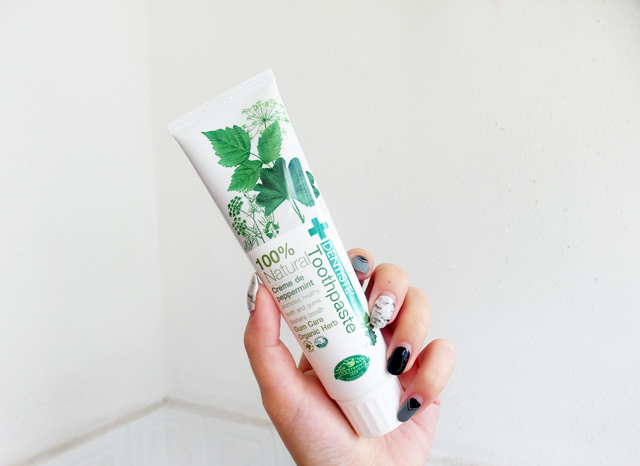 By the way, I used the tube toothpaste for quite awhile before I started trying this pump and now I keep using this one already because it adds abit of fun into my bedtime routine! Have never used a pump toothpaste before this! Haha. Used Dentiste oral rinse to complement the toothpaste. 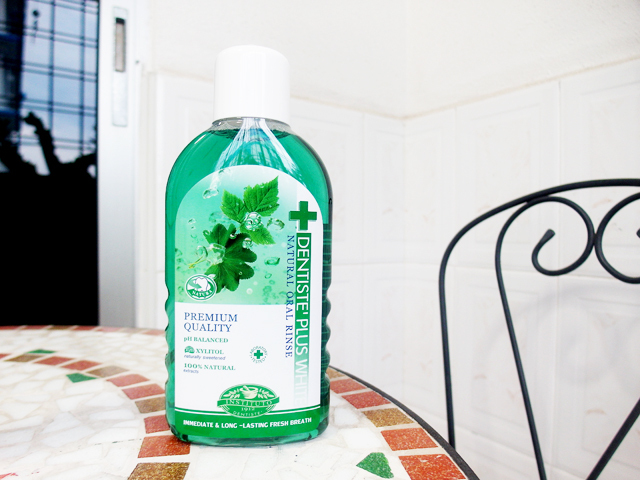 Very refreshing mouthwash, and my mouth feels much cleaner after using it. I currently have braces on, so it's very important for me to maintain good oral care. 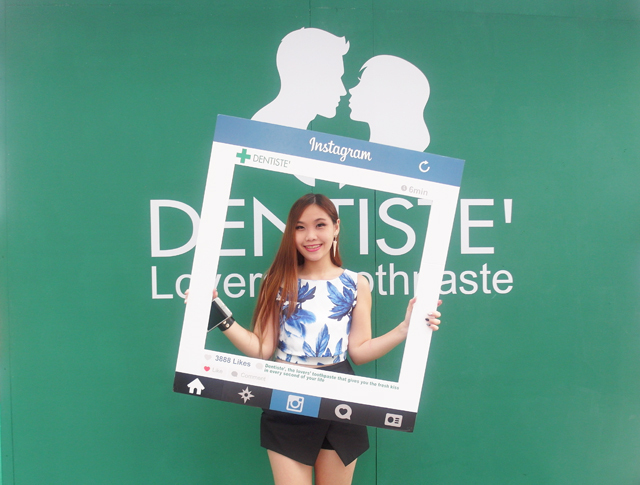 Also attended Singapore's 1st Dentiste' Kissing Silhouette Event! Brought bf along for the kissing segment. Haha. We aren't the kissy type and usually it's just a peck on the lips so it felt quite special that day when he held my hands and kissed me afew seconds more than usual hahahaha. SHY LEH. The other bloggers and their partners! 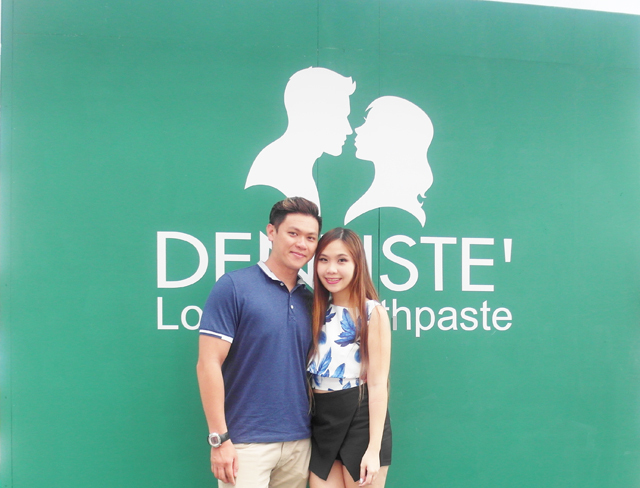 Kissing confidently with Dentiste products! 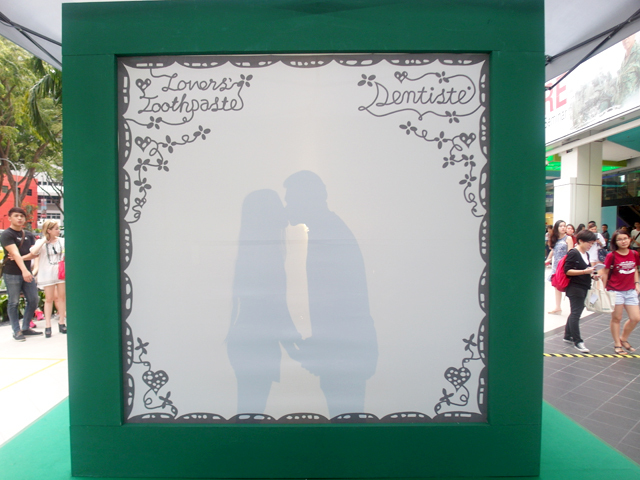 I highly recommend Dentiste for a fresh morning kiss! 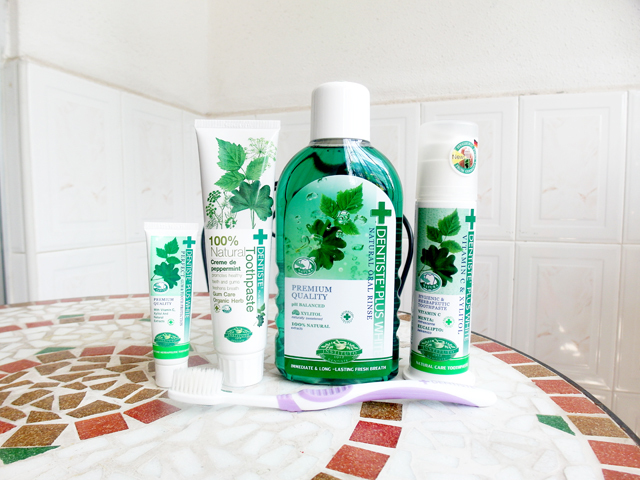 Dentiste' products are sold in all major retail stores! 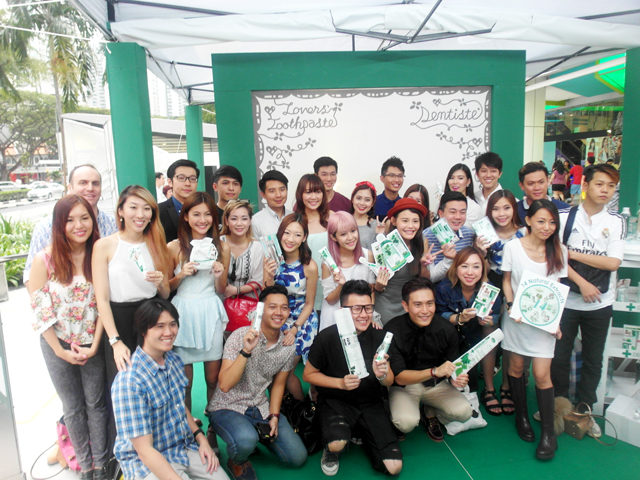 LIKE Dentiste Singapore Facebook and watch the Singapore's 1st Dentiste' Silhouette Event video HERE.